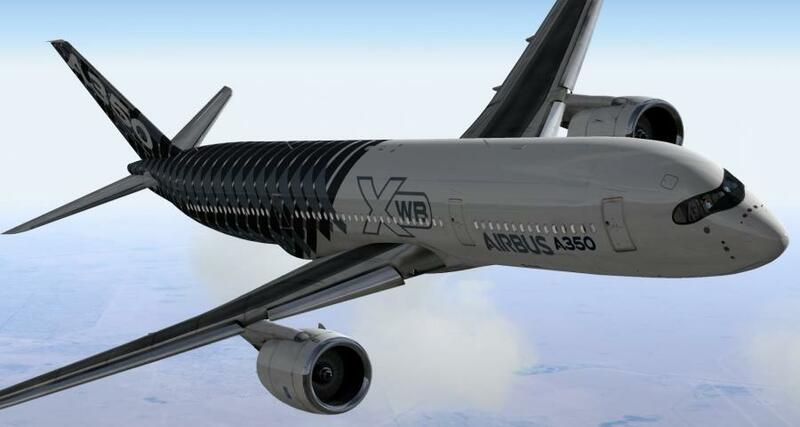 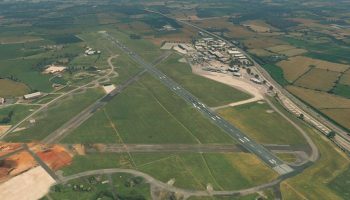 Over on the X-Plane Org forums, Ramzzess from Flight Factor has announced that their Airbus A350 has gotten an update. 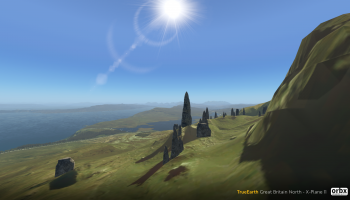 This update, though a bit small, brings with it some nice fixes and smaller additions. 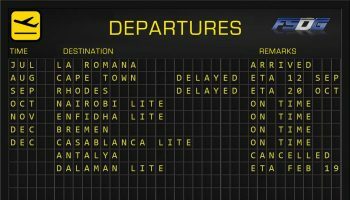 For more info on FlightFactor, stay tuned to FSElite. 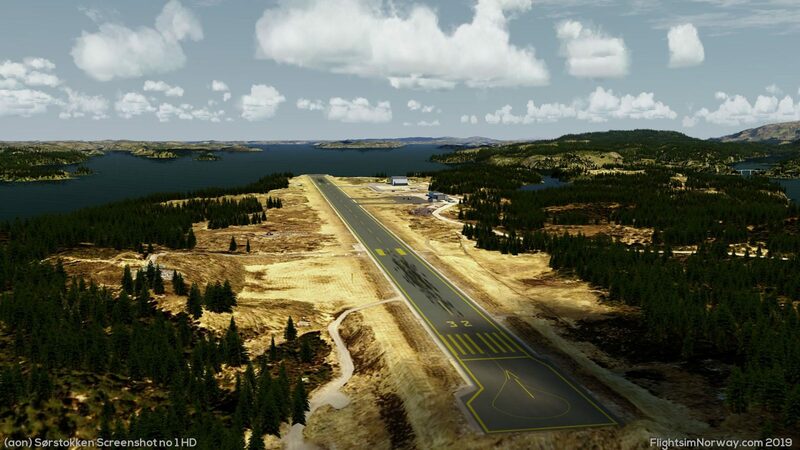 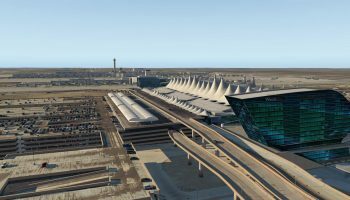 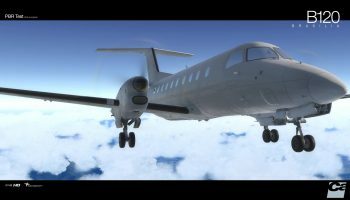 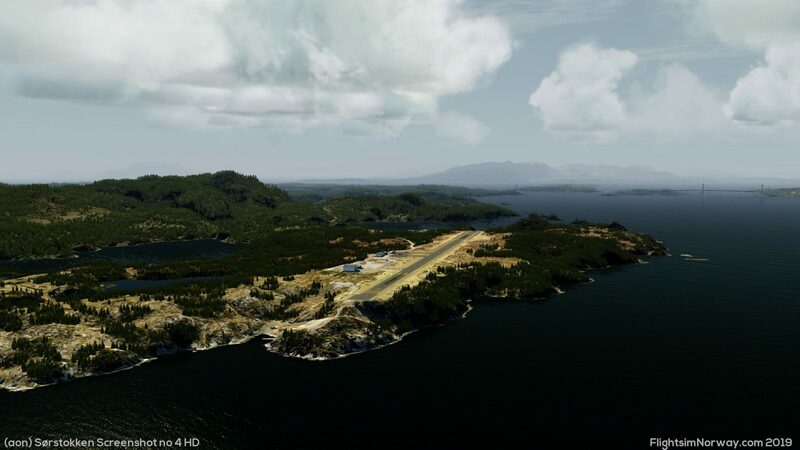 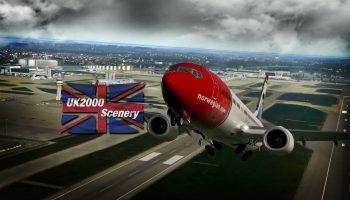 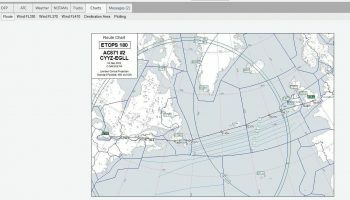 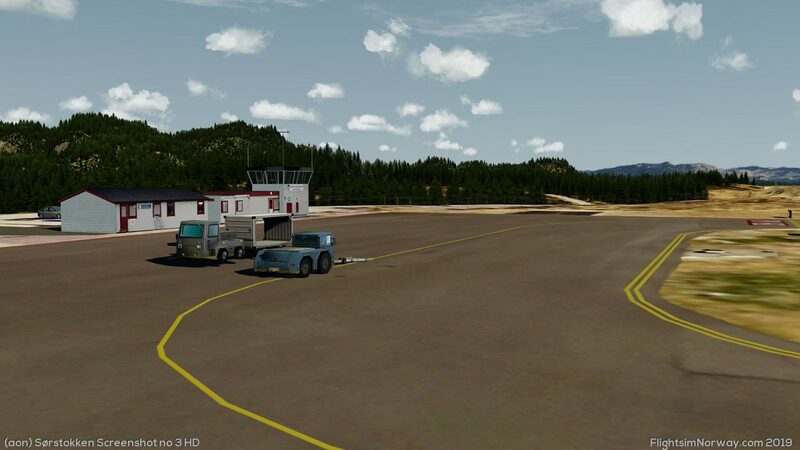 A few days ago, the very comprehensive Airports of Norway freeware scenery pack, available here was updated. 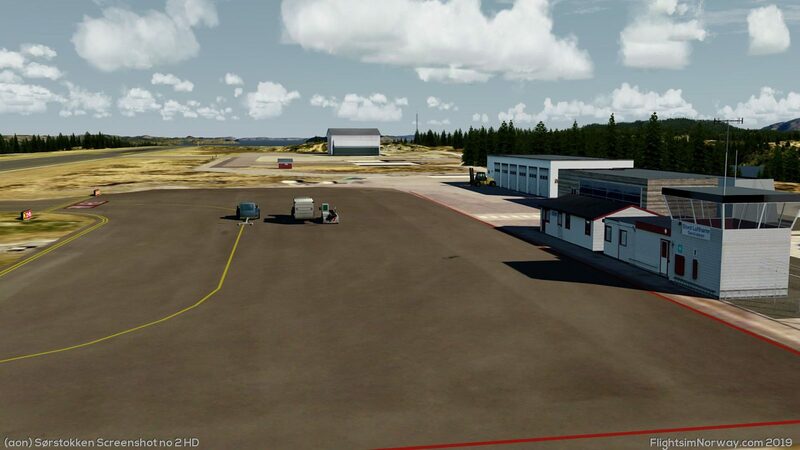 The main changes are listed in the changelog below, and there have been lots of small fixes throughout the many airports included in the pack. 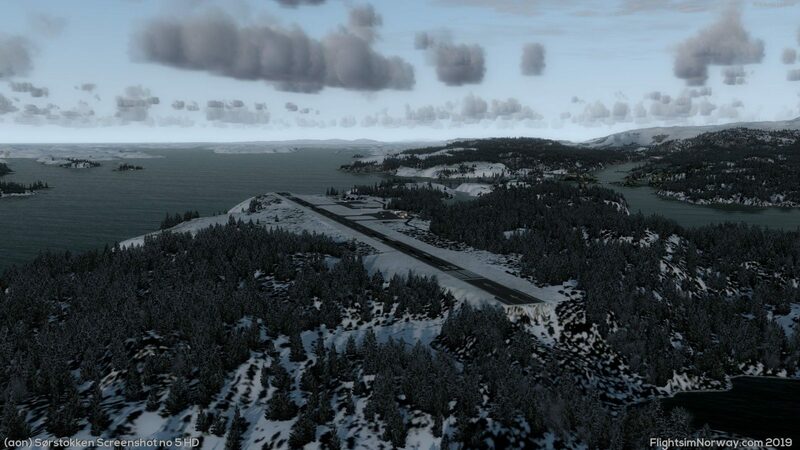 Below is a series of screenshots showcasing the new photo scenery of ENSO.